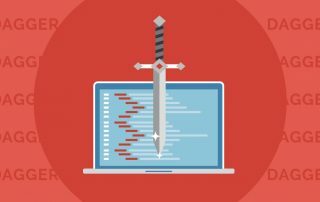 This article demonstrates several approaches to integrate ViewModel with Dagger and discusses their respective benefits and drawbacks. 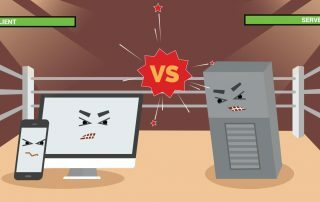 Summary of my thorough research concerning usage of client-generated unique identifiers vs. server-generated ones in web applications. 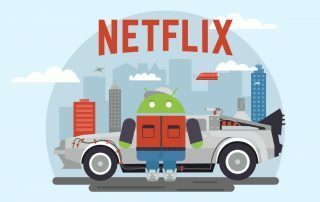 Netflix demonstrated the architecture they're using in their Android application and I decided to write a detailed review of their approach. 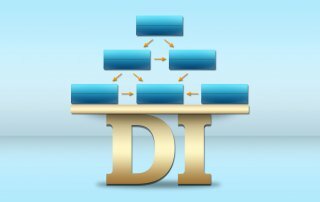 I'll try to convince you that you absolutely need dependency injection in your software project by debunking several very common myths about it. Introduction of ThreadPoster - new open source library for explicit and unit-testable multi-threading in Android. 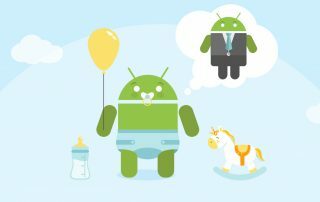 Many people want to become professional Android developers. In this post I share my thoughts on this subject and give several advises to make your journey towards Android development more efficient. 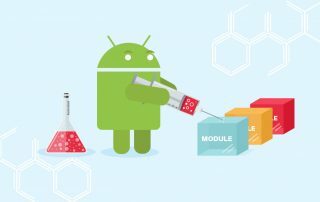 Several warnings and recommendations to developers who work on Android applications written in Java and would like to start using Kotlin.